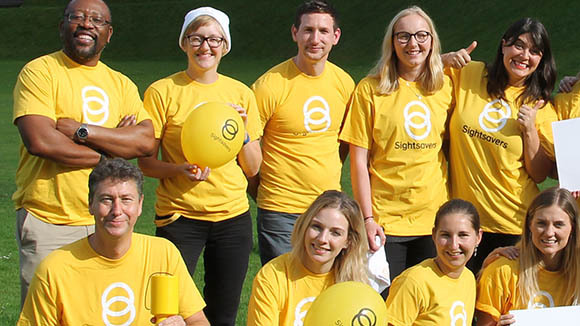 Sightsavers has launched a new film to publicise the organisation and its mission, voiced by actress and Sightsavers ambassador Sunetra Sarker. The film presents an overview of Sightsavers’ work and features footage from its programmes around the world, as well as quotes from CEO Caroline Harper and key members of staff. 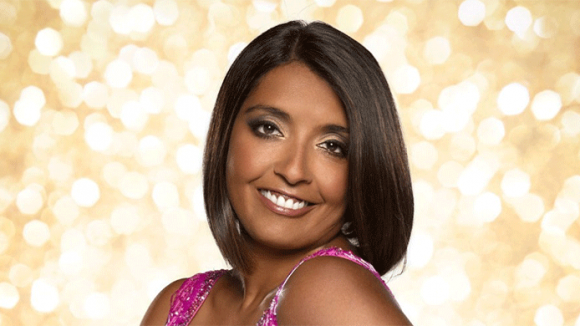 Sunetra, who currently stars in TV series Informer and Ackley Bridge, travelled to India in 2009 to witness Sightsavers’ work first hand. “In India I got see somebody who couldn’t see being given the gift of sight, and it was an amazing experience,” she revealed. Sightsavers worked with London-based Magneto Films to produce the video. 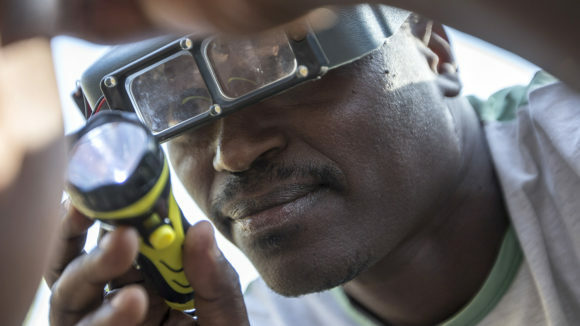 See for yourself what Sightsavers is doing across Africa and Asia to protect sight and fight for disability rights by watching the video below. Sunetra, who voices the film, is one of Sightsavers’ brand ambassadors. 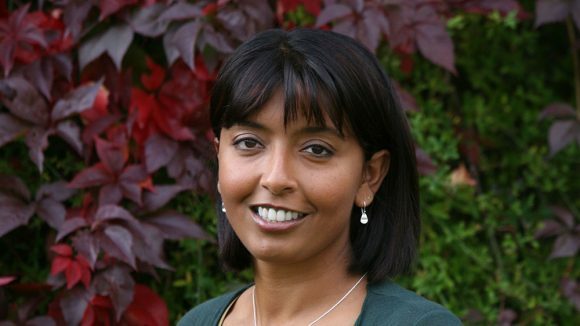 Sunetra, who plays Dr Zoe Hanna on medical drama Casualty, has been an ambassador for Sightsavers since 2009. We’re excited with how our Put Us in the Picture campaign’s been going so far, with many celebrities also pledging their support. 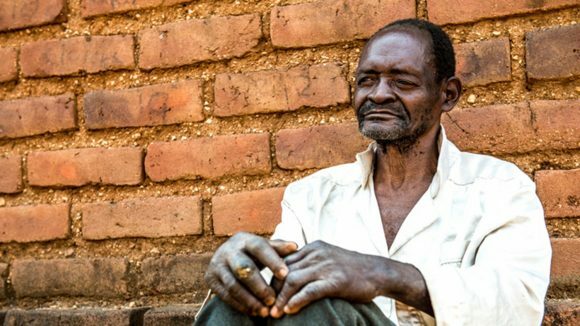 Sightsavers has launched its biggest ever appeal, A Million Miracles, which aims to raise £30 million to provide a million sight-restoring surgeries.